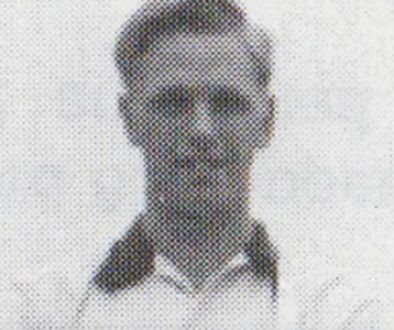 Harry Griffiths served the Valiants for twelve years after he arrived from Everton in 1935 but there was more to Harry’s life than simply football. 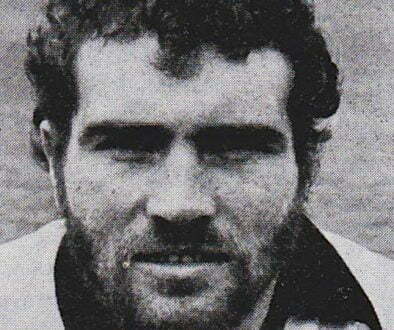 The defender was born in Liverpool and began his career at Goodison Park. He never played a competitive match for the Toffees but he did have more success with an unlikely side-sport. In those days, footballers often took up a second sport to keep them over the summer months and the rise in popularity of baseball (with up to 10,000 people watching matches) saw Griffiths take up the sport. He did so well he played for the England national baseball side. 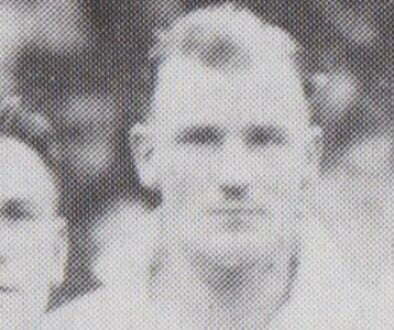 However, he returned to football and moved to Port Vale in 1935. He was a regular in the late 1930’s until World War Two disrupted the football season. Griffiths was also working as a policeman at this stage (juggling shifts with football training) and joined the police on a permanent basis for the war years. 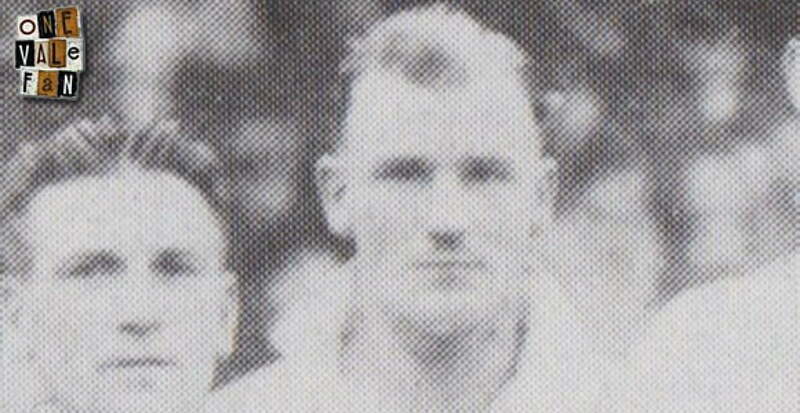 He returned to Vale action in 1944 and managed to cut his scalp by colliding with railings during a game against Crewe. The following week, with five stitches in the wound, he returned to action wearing a black beret. He was released by the club in 1947 but he continued to be involved in sport, joining Meir Heath Cricket Club as a wicketkeeper. Griffiths sadly died in 1981 aged 68 years of age.